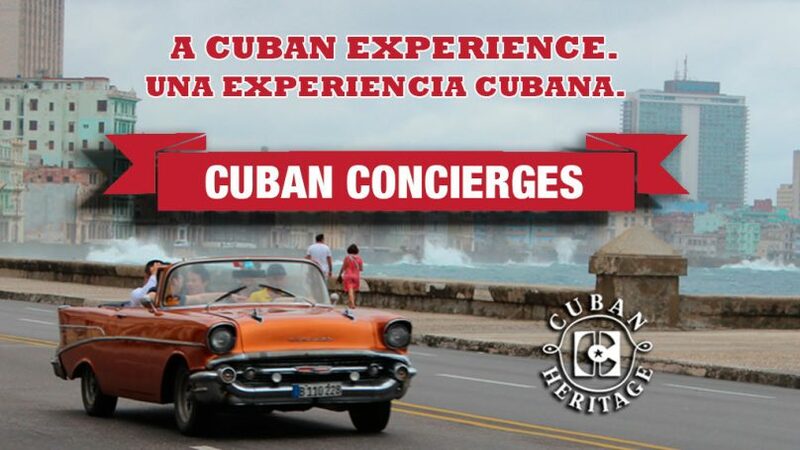 The Cuban Concierges Program guides you through the Cuban World. 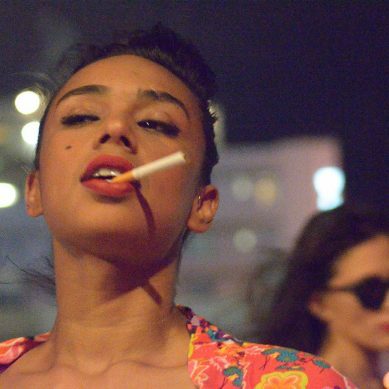 Our goal is to provide a Cuban experience, no matter where you are. You may choose among our three programs: Travel, Party Cuban, and Culture, and between an actual on-site tour to any Cuban emplacement (in or out of Cuba) or a remote online tour, organized and personalized for you, your family, and your friends. 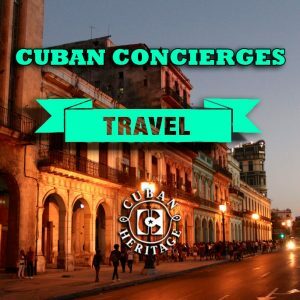 El programa de Cuban Concierges te guía a través del mundo cubano. 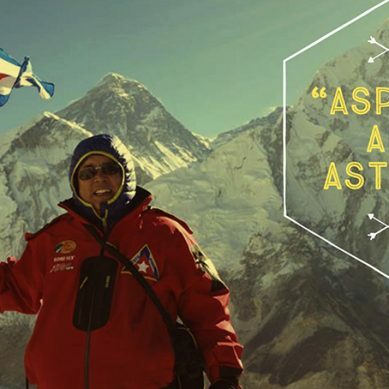 Nuestro objetivo es proporcionar una experiencia cubana, no importa donde estés. Puedes escoger entre nuestros tres programas: Travel, Party Cuban y Culture, y entre in tour real a cualquier locación cubana (dentro o fuera de Cuba) o in tour remoto online, organizado y personalizado para ti, tu familia y tus amigos. 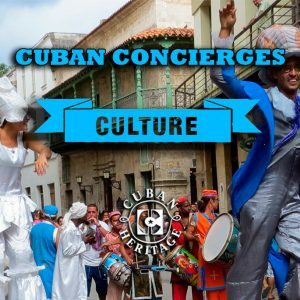 Our Cuban Concierges can answer any question you have about Cuban culture. 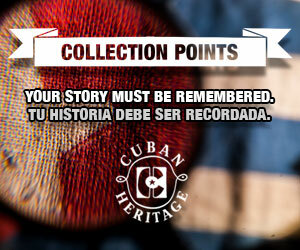 Our program is here to show you whatever you want to see and know about everything Cuban. We’re the kings of the fiesta, so we understand if you want to have a Cuban party for your own. 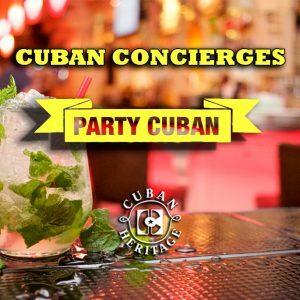 Our Cuban Concierges can organize that party for you. Being 100% Cuban staff, we’re in position to suggest the best options for an optimum experience, according to your needs, your likings, and your budget.